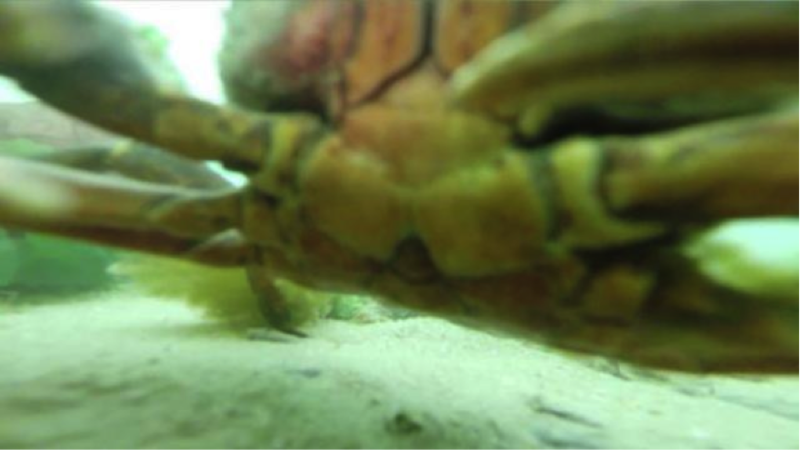 So, a crab finds a lost GoPro Camera and takes a selfie. However, he gets bored of it after sometime and moves on. Strange isn’t it? This incident took place in a fishing area in England. It all started when a family, on the occasion of a birthday celebration, went for fishing on July 7th 2016 and caught a year old GoPro fishing camera in their fishing net. Although, the camera was decayed for being in salt water for so long, the SD card was intact and functioning. Dan Rose posted the video in the hopes of finding the true owner. 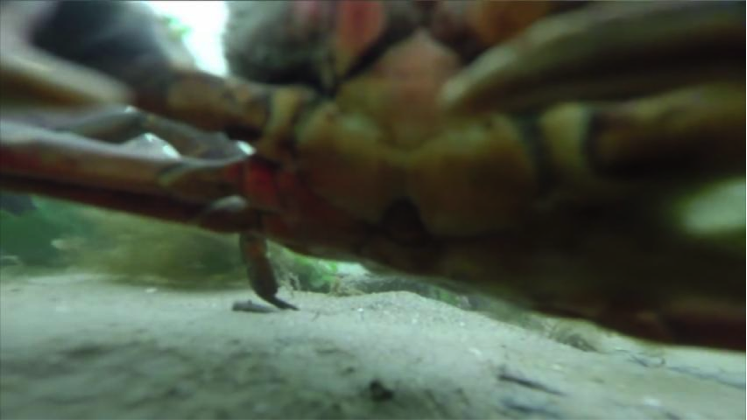 However, the selfie crab attracted so many viewers that within 14 hours, the owner contacted Dan Rose. One of his comments said, “The owner was found in the first 14 hours! I am just waiting on dates to meet up and return the SD card. Should be next week sometime, watch out for the follow up video!